Hallmark Care Homes has recognised its outstanding employees during its annual awards ceremony in London. 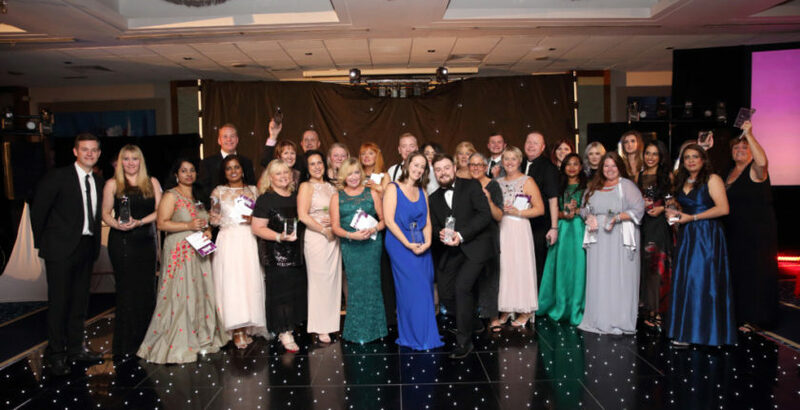 The ceremony, which was attended by 250 people from Hallmark’s 17 facilities, saw 28 team members recognised for going above and beyond in 17 categories. Ty Enfys care home in Cardiff, Wales scooped the coveted Care Home Team of the Year award with Erlinda Collins of Admiral Court in Southend named Carer of the Year.